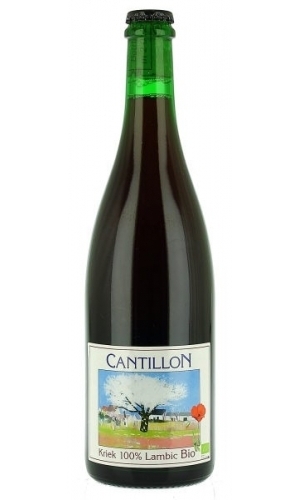 Description: The Cantillon Brewery is a family business run by the Van Roy-Cantillons of Belgium. Committed to producing traditional Lambics, Krieks, Guezes and other traditional Belgian beers. Much like all Krieks, the beer is made using a Lambic base and then infused with sour Morello cherries, bottle-fermented, and then aged for three to five months to achieve perfect saturation. Tasting Notes: This beer was a fitting and faithful example of a Kriek. The nose and flavor were packed with sour cherries, discernible sour yeasts, and some serious oaky flavor. For many, the potent, tart flavor might be a bit off-putting or overwhelming, but I’ve always been a fan. The rich aroma and flavor are intoxicating, exciting, and linger on the palate for some time afterwards. 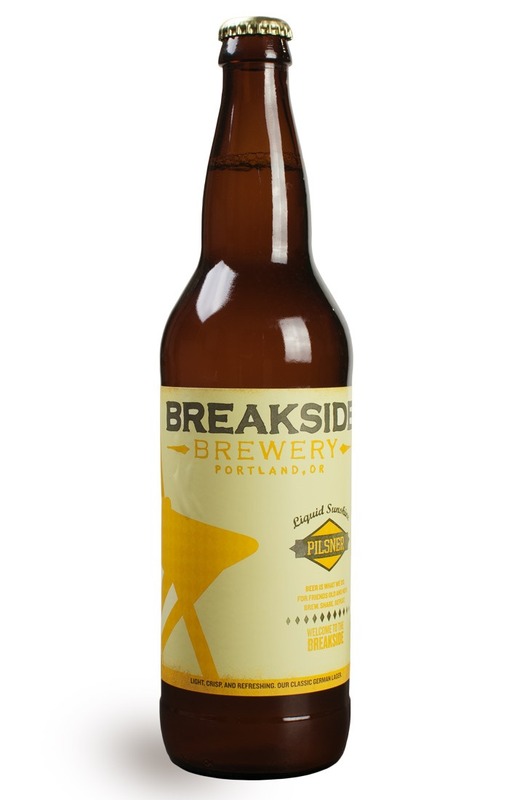 Description: Located in Portland (with a second taproom/brewery in Milwauki, OR), the Breakside Brewpub has been making handcrafted beers for many years and has created a wide variety in that time. The Liquid Sunshine Pilsner is part of their current, regular lineup and is available year-round on tap at both of their locations, as well as for commercial sales and export. Tasting Notes: This Pilsner was exceptionally crisp and refreshing and had a nice finish to it that was clean without being watery. The flavor profile was also very consistent with a good Pilsner, calling to the mind the grainy flavor of Munich malts and the sharp, grassy flavor of Saaz and Hallertau hops. Definitely a good hot weather beer, or just something for when you’re craving a good, clean lager. 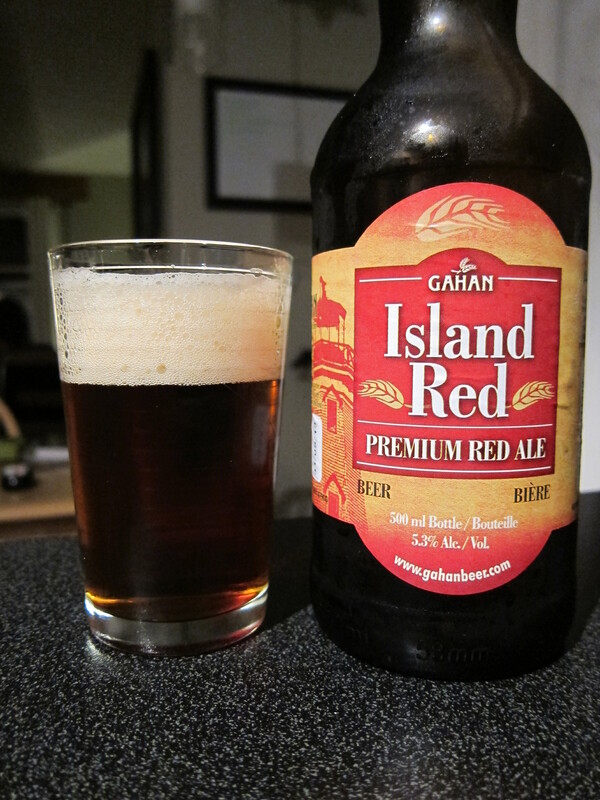 Description: Established in 1997 in Charlottetown, the Gahan Brewery and House Pub is the only brewery on Prince Edward Island that brews handcrafted, small batch beer. 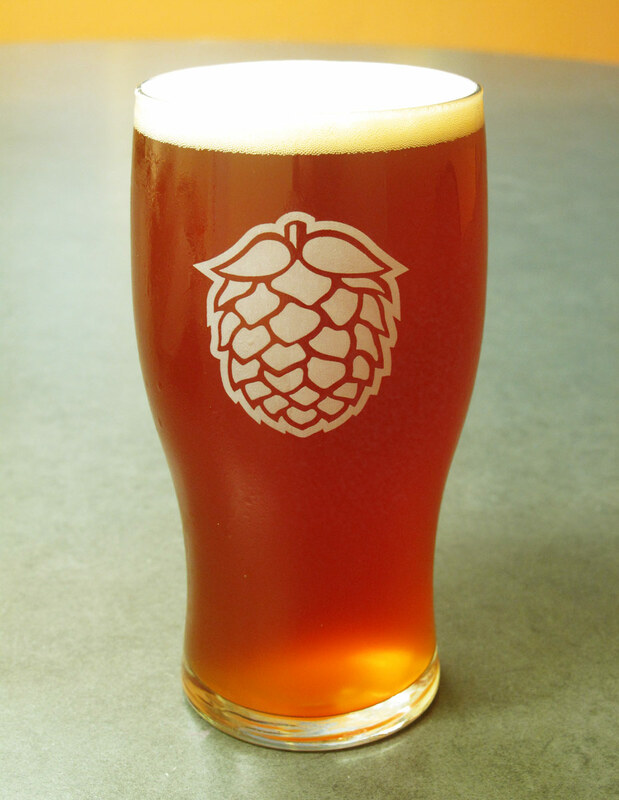 The Island Red is an English-style amber ale, and the flagship brew of their operation. 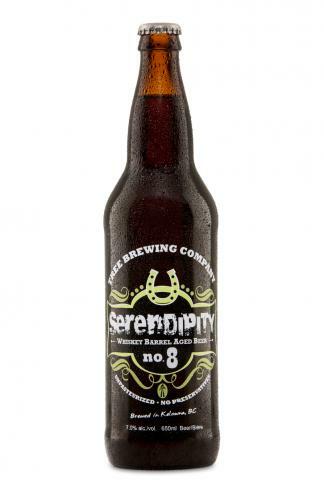 It was the Gold Medal winner for the 2011 Canadian Brewing Awards. Tasting Notes: This beer is entirely new to me, and was quite the lovely introduction to this Maritime brewery. The malt profile and hop profiles are quite subtle, calling to mind traditional English ambers, and is made using what I assume are pale malt, Golding and/or Fuggles hops. This results is an ale that is malt-forward, subtle and smooth, and has flavors of baked bread and dry herbs. 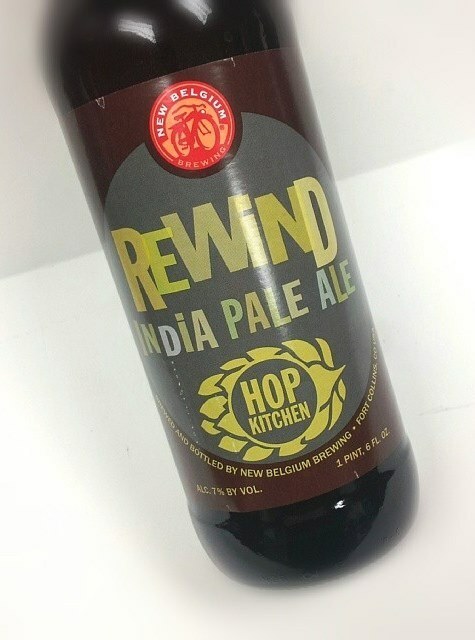 Description: As part of their Hop Kitchen series, the Rewind IPA is brewed and named in honor of the brewery’s roots and the heyday of craft brewing during the early 90’s. Maris Otter and Special B malts give this beer its malt base, while Horizon, Willamette and Galena hops provide the hop flavoring. Tasting Notes: As India Pale Ales go, this beer is quite different, being rather subtle and complex at the same time. Rather than the sweet and coarse profile one typically expects from an American IPA, the Rewind has slight, subtle, and mildly syrupy malts. The hop pallet is also quite complex, combining earthy tones, grassiness, and traces of orchard fruit. I’m tempted to say it’s more akin to a British IPA, but its more of a standalone example really, and a quite interesting one. 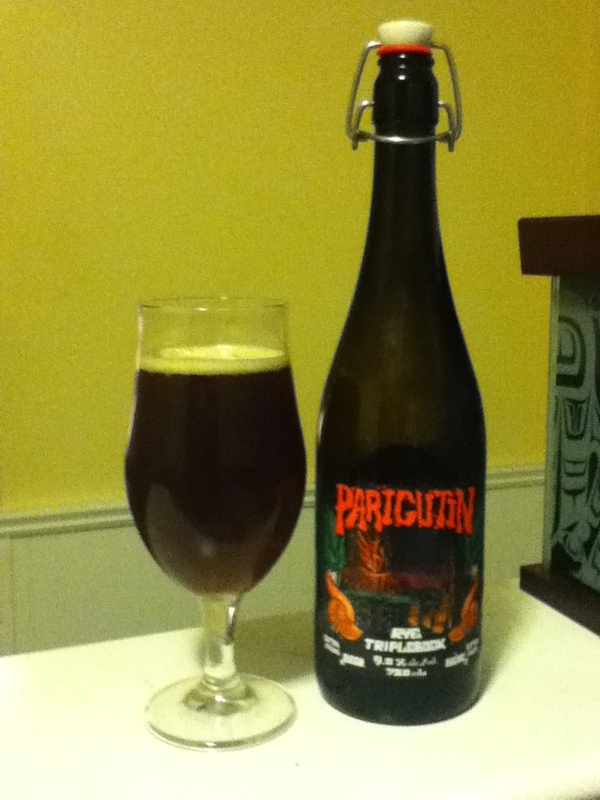 Description: The fourth installment in Scandal Brewing’s Seven Wonders of the Beer World series, the Paricutin Rye Triplebock takes it name from the Mexican volcano that erupted in 1943 and devastated the town situated at the foot of it. The beer is brewed using five different kinds of organic barley, Hallertau Tradition hops and a special Belgian yeast for secondary bottle fermentation. Like all Scandal products, it is also made using spring water from the source the brewery is located on top of. Tasting Notes: This beer is definitely an interesting take on the traditional bock. In addition to its enhanced strength and rye flavoring, it also has some distinct Witbier characteristics that come across in the noticeable yeast and hint of banana flavor. Other than that, it is what one would expect from a good bock, containing notes of raisins, dates, and a hint of brown sugar, and balancing all that out with more yeast flavor and a hint of rye. This is my second sampling from the Seven Wonders of the World lineup, and it’s definitely made me curious to continue.